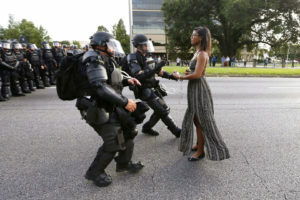 BIRMINGHAM, Ala. — Veteran Alabama law enforcement officer Mark Pettway grew up in a black neighborhood called “Dynamite Hill” because the Ku Klux Klan bombed so many houses there in the 1950s and ’60s. Now, after becoming the first black person elected sheriff in Birmingham – on the same day voters elected the community’s first black district attorney – Pettway sees himself as part of a new wave of officers and court officials tasked with enforcing laws and rebuilding community trust fractured by police shootings, mass incarceration, and uneven enforcement that critics call racist. 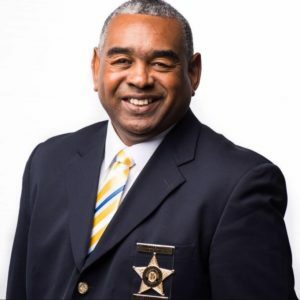 Detective Sergeant Mark L. Pettway, Sheriff-Elect of Jefferson County, Alabama. Courtesy of his Facebook page.